The Madison Square Garden (MSG) Company has an easy-to-use online career portal that makes it easy to apply for jobs with the company. You will have to create a profile in MSG's career portal in order to be able to apply for jobs with the company. However, you won't be able to do so until you are ready to apply for your first job with the company. Follow these steps to apply for employment with the company. The first thing you'll need to do is find an open position with MSG for which you would like to apply. 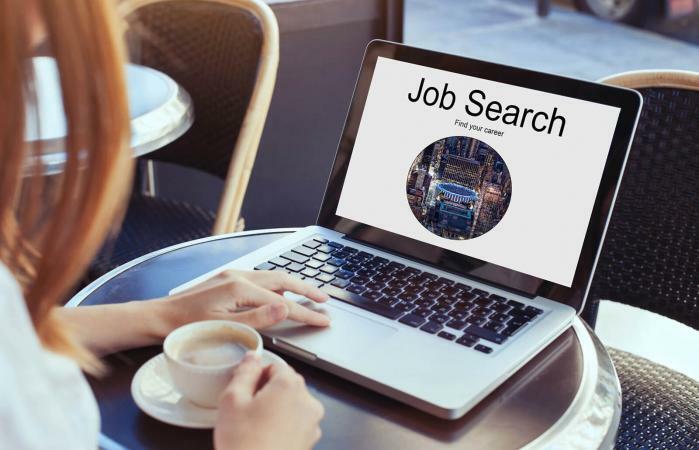 To search all available openings, you can go to the company's online career center and follow the onscreen instructions to search for opportunities. All MSG open positions are listed here. There is a general search bar where you can enter keywords and drop-down menus you can use to narrow your search to specific functional areas, position type (full- or part-time), and location (New York, California, or Illinois). If you are specifically interested in working at the arena in New York City, then be sure to specify that here. Some of the many opportunities with MSG are listed on Indeed. Scroll to the bottom of the Madison Square Garden Comany page on Indeed to get a list of all MSG jobs currently posted on Indeed. All the positions posted here are also posted directly on the online career center. When you click on any of the available positions, you will be redirected to the company's online career center to apply. Once you identify an open job with the company that you'd like to apply for and you are ready to start the application process, you will need to click 'Apply Now' for that job's posting. This will advance you to a screen where you can begin the process of setting up your online profile by entering your email address, assuming you have not previously applied for a job with MSG. You must have an online profile in order to be able to complete the application process. If you have previously applied, or previously started the process of doing so, entering your email address here will take you to the profile you already created. Or, you could have used the login link on the first page of the career center when you first went to the site to sign in to your profile at that point. Either way is fine and doesn't impact the application process. When you enter your email address in the step above, you will be able to set up your applicant profile in the company's iCIMS applicant tracking system. Please note that iCIMS is a third-party platform that many employers use to process candidate applications. The platform's FAQs are available online. Use the form to enter details about yourself along the lines of what you'd expect when applying for any job. You can opt to type in all of your details, upload your resume, or connect to LinkedIn or another social media profile to auto-fill some of the required information. It is fine if you are not able to complete your profile in a single sitting. You can log in to your profile at a later date to complete it. Just keep in mind you cannot apply for jobs until your profile is finished. Make note of the email address you used and your password, as you'll need to use them to access your profile and to apply for other jobs with MSG. Note: You should not set up more than one profile in the system. Once your profile is complete, follow the on-screen instructions to provide any additional information that may be required for the job you were on when you clicked the 'Apply Now' button, and then submit. That's it - once you do that, you have officially applied for that job. If you wish to apply for other jobs with MSG, you will need to go to them in the system (following the instructions in the "Search for Available Positions" section above) and click the 'Apply Now' button. The iCMS system "will then direct you to the logical next step in your application" as applicable to the particular job. Simply follow-the on-screen instructions to submit your application. You will not be considered for jobs that you do not apply for directly. You can log in to your profile at any time to check the status of all the applications you have submitted with MSG. There is a full dashboard, so you'll be able to see the full list of jobs and see the current status, such as whether the position has been filled. You can also update any relevant information about yourself at any time by logging in to your profile.